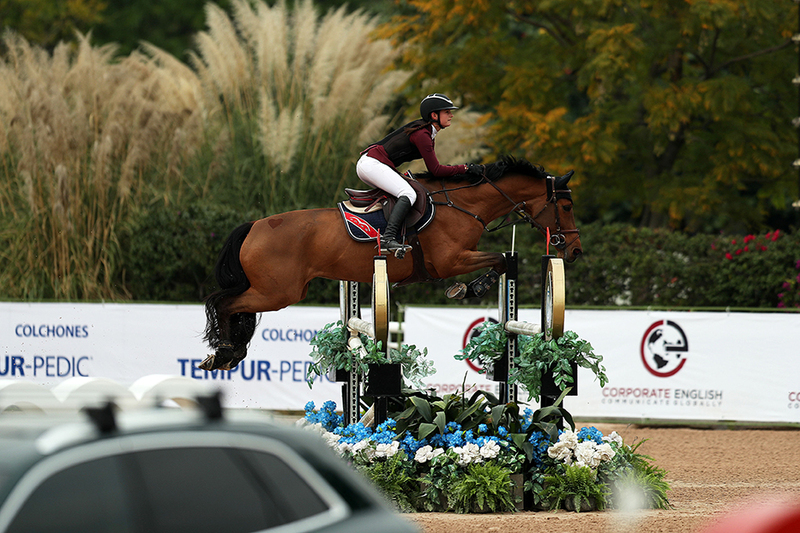 Guadalajara, MX , January 23, 2019 - The Triple Copa Scappino CSI3* kicked off the 2019 FEI show calendar in Mexico with competition from January 16-20. 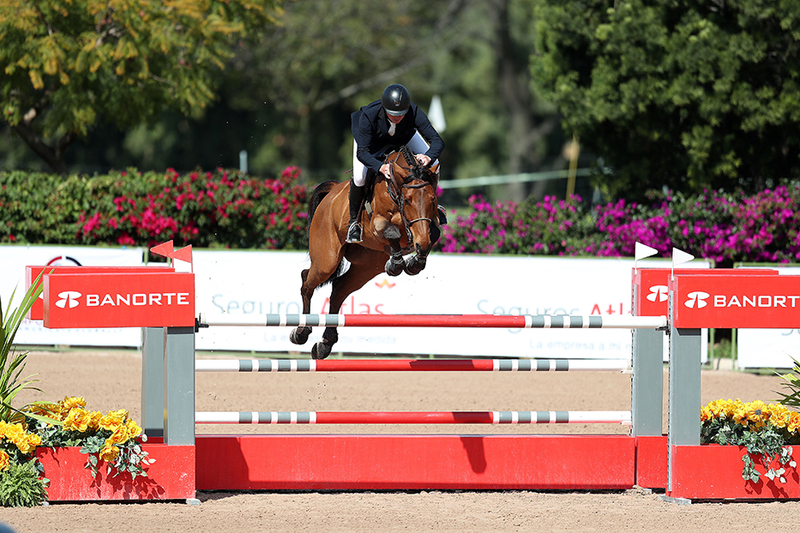 The spectacular facilities of the Guadalajara Country Club welcomed over 100 athletes from 12 counties to compete for prize money totaling $3,090,000 Mexican pesos ($160,000+ U.S.).Benjamín Fernández of Mexico was in charge of the first week’s course designs. Earning two big wins each, it was a stellar week for Brazilian Rodrigo Lambre and the Pasquel brothers of Mexico. On Thursday the main event was the Banorte Cup, a two phase 1.4 m competition. Out of the 47 combinations that rode, 28 made their way to the second phase. The winner was Gerardo Pasquel, riding for Rancho El Sabino, aboard his Mighty Mouse, with Rodrigo Lambre and Chapilot in the second position, and the Spanish rider, Paola Amilibia and V.I.P, in third place. On Friday, the Pasquel brothers once again topped the highlight event. 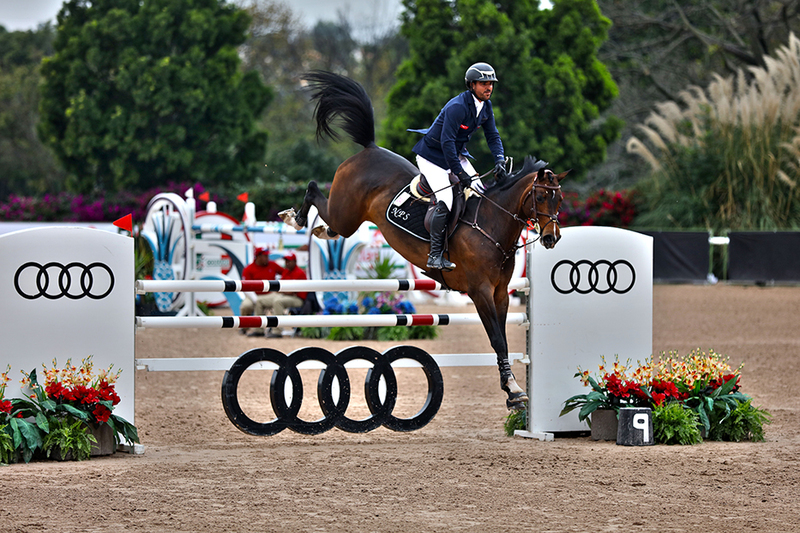 This time it was Francisco Pasquel aboard Coronado who ranked first in the 1.50m Audi CSI3* Cup. 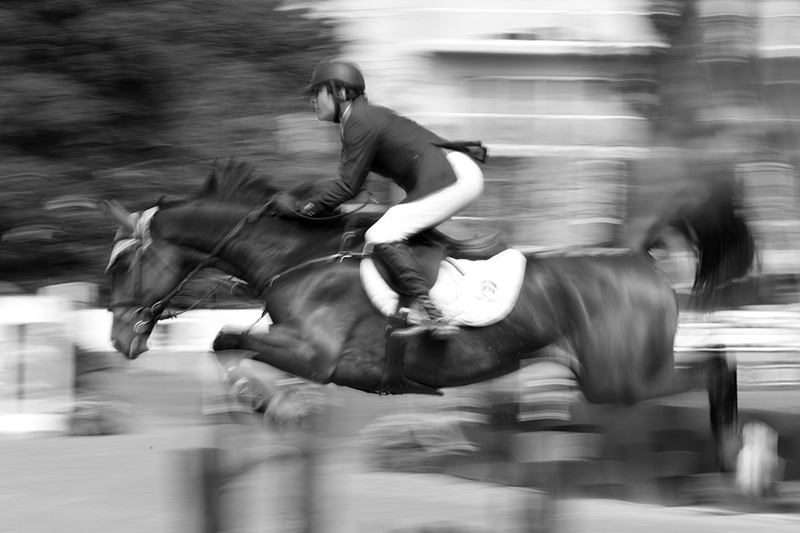 Thirty-nine riders participated and 13 horse/rider combinations rode clear rounds to make it into the jump-off. The first rider of 13 was Antonio Maurer, who had a knock-down, but made a comeback aboard his second horse, Chacstara, going double clear and ending up in third place, in 39.12s. 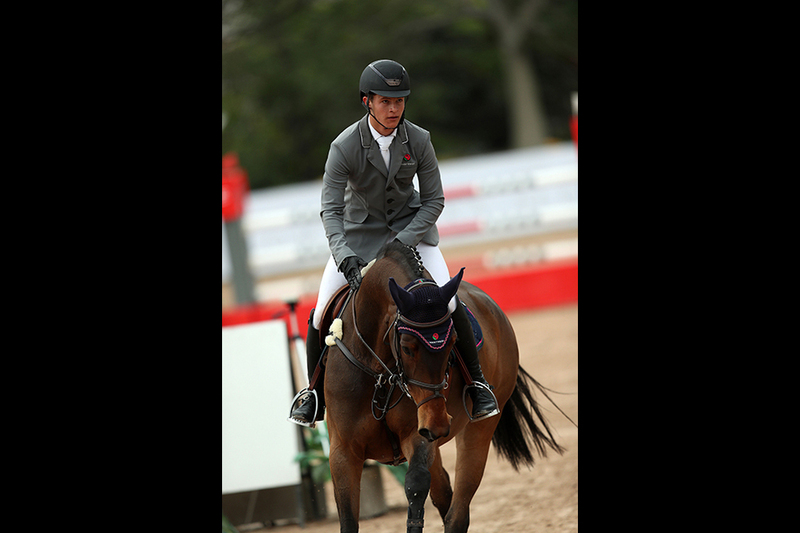 The second position was taken by the Irish rider Jordan Coyle and his horse Eristoy, who was clean in 38.52s. This was not enough to beat Pasquel who stopped the clock in 38.45s for the win. Saturday’s main event was the 1.40m CS13* class, with 69 horse and rider combinations. 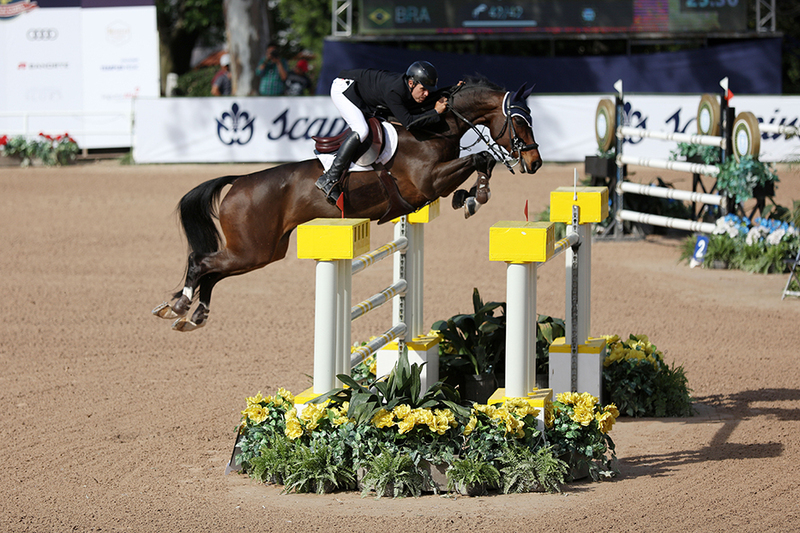 With a tight time allowed, several riders had time faults; only 14 returned for the second round. 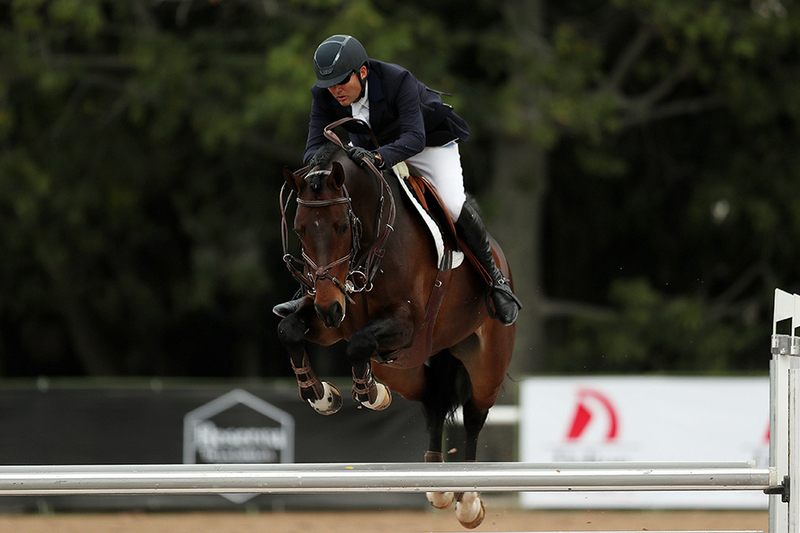 The unstoppable Brazilian, Rodrigo Lambre, won aboard Connecticut after delivering a clear round in 37.06s. 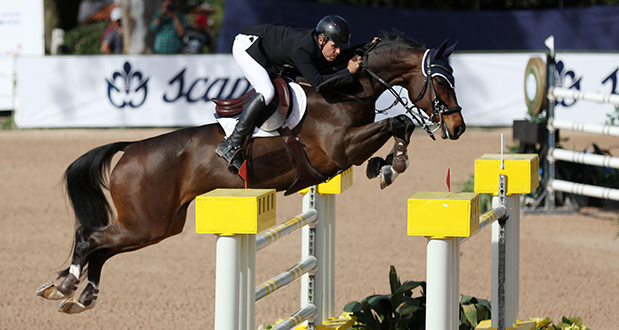 The second position was taken by Jaime Azcarraga and Chacol, who ended with a clear round in a time of 38.82s. 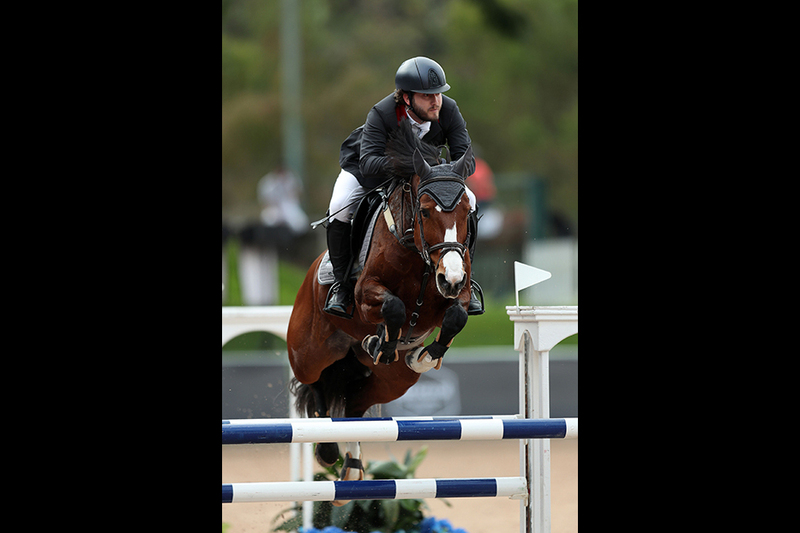 Hector Caro with his mount Craig and Nicolas Pizarro riding Pia Conta, tied for the third place with clear rounds in a time of 39.21s. 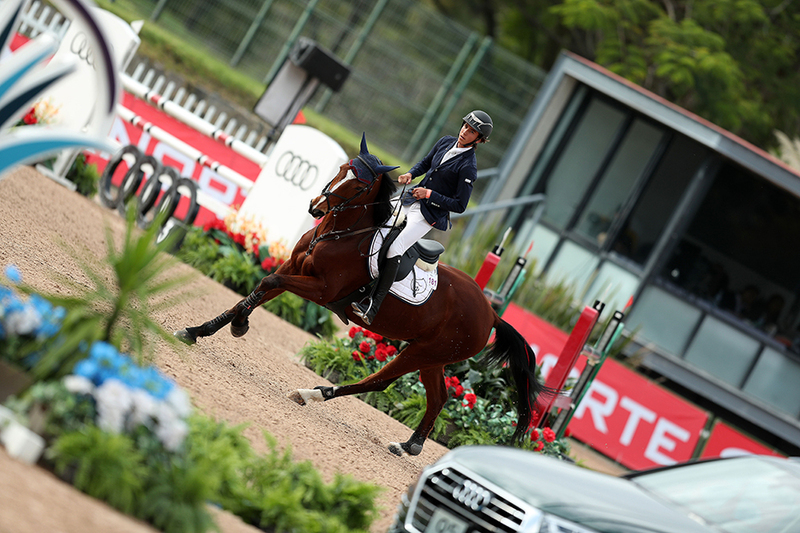 The main event, the 1.50 m Audi Scappino CS13* Grand Prix, offering a $1,020,000 Mexican pesos ($53k+ U.S.) in prize money, took place on Sunday. With a technical course design, only five combinations out of the 42 participants delivered clear rounds. A super Sunday for Rodrigo Lambre, this time aboard Chapilot, who went double clear in a quick 40.31s to win the event. Lorenza O’Farril aboard Calvira, stood in the second spot on the podium, with a clear round in 44.98s. Third place went to Gonzalo Azcarraga and Quite Nice, who were the fastest by over two full seconds, but with an unfortunate knockdown. 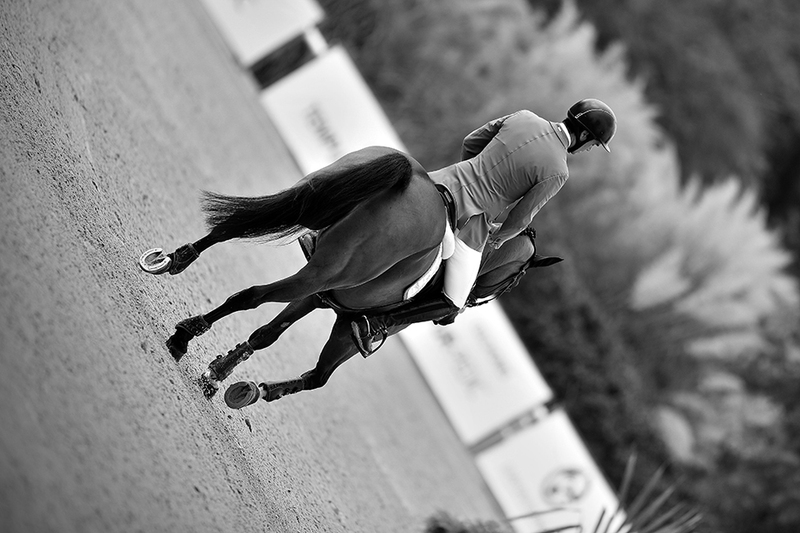 The action continues this week with the Triple Copa Scappino, CSI 4*-W, presented by Audi. 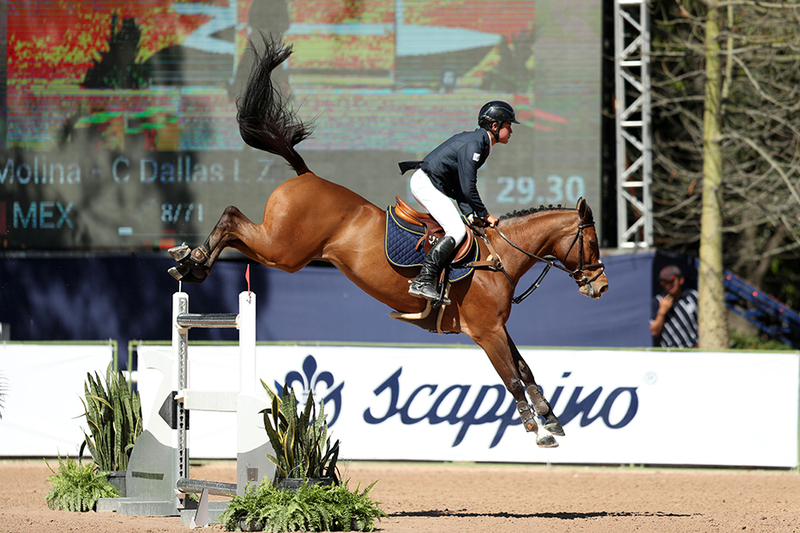 The event features the Longines FEI Jumping World Cup Guadalajara on Saturday, January 26th, 2019.